There is so much news all over about Clay running for Congress. I thought that in this post I would show some tweets that have come in this morning. 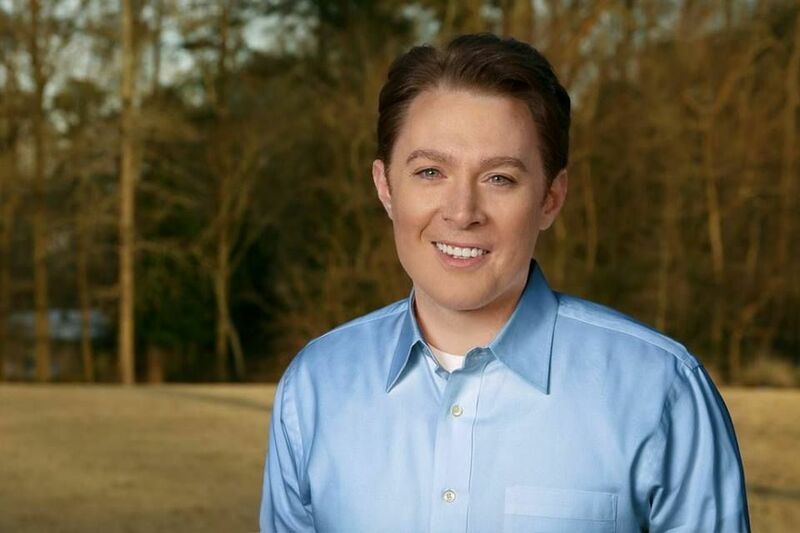 “@CKnuteABC11: I sat down with Clay Aiken to talk about his run for Congress, more live at noon and online. pic.twitter.com/U4f2OpHohy”wow! Now that can be taken many ways!!! “@clayaiken: I’m running for Congress http://t.co/rYnr4ebM22 #clayfornc”Get em, Clay! So proud of my friend!! Merle has always supported Clay. She is a special lady! JUST landed an interview with @ClayAiken! Haven’t you heard? He’s running for Congress… as of today. Tune in: 2:30pmET ON #CNN. Be sure and watch Clay on CNN with Brooke! Error: Error validating access token: Session has expired on Tuesday, 21-Aug-18 16:13:01 PDT. The current time is Sunday, 21-Apr-19 21:35:42 PDT.